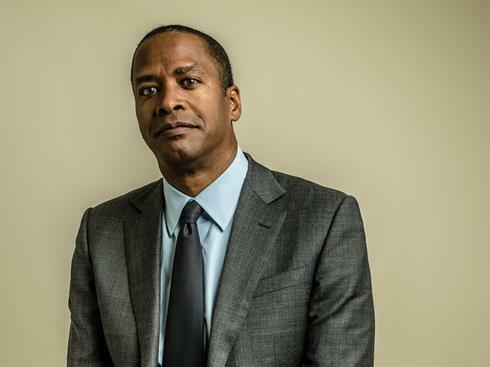 David Drummond currently serves as senior vice president of corporate development for Alphabet. He previously served as senior vice president of corporate development and chief legal officer of Google. He joined Google in 2002 and led global teams for legal, public policy, communications, corporate development/mergers and acquisitions, and product quality operations. He also serves as chairman of Google’s investment arms, Google Ventures and Google Capital. David was first introduced to Google in 1998 as a partner in the corporate transactions group at Wilson Sonsini Goodrich and Rosati, one of the nation’s leading law firms representing technology businesses. He served as Google’s first outside counsel and worked with Larry Page and Sergey Brin to incorporate the company and secure its initial rounds of financing. David earned his bachelor’s degree in history from Santa Clara University and his J.D. from Stanford Law School. He serves on the board of directors of Uber Technologies, Inc., KKR & Co. L.P., and Rocket Lawyer Inc.